One of the, like, two character gyms in which you may not really be doing dittos! Post challenge results here. Also, post challenges here if you want but remember you must also challenge via PM. * You may only use Pokémon Trainer in gym matches, but of course you can decide which pokémon you wish to start with. * All matches are best of five, three stock, no items. * If you are going on vacation for a period of up to a week, tell me and I will temporarily stop your challenges. * No stalling. If your opponent was stalling, save a video and I will evaluate it and decide what to do. * If after three days you haven't received a reply, post here and I'll move you up. No, Fizz. You must die! I alone am best PT here! 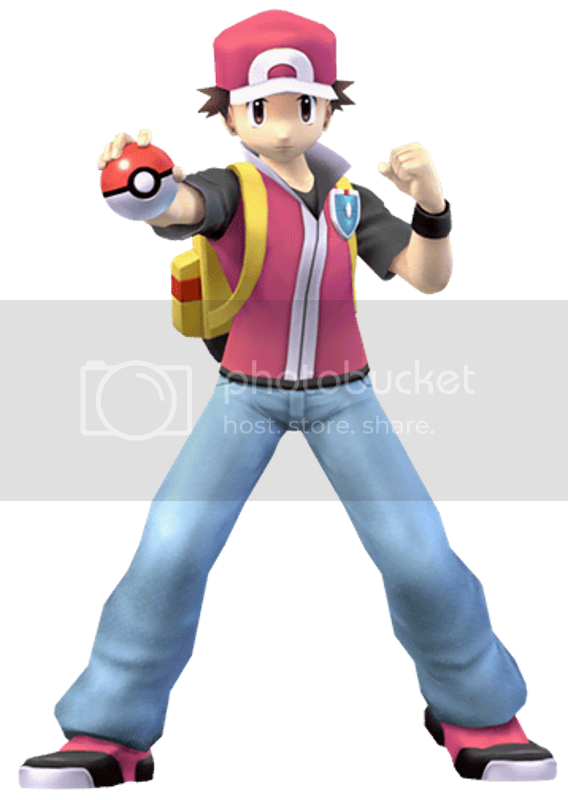 Kazekiri has a waaaay better Pokémon Trainer than me and is thus the new gym leader! Congrats Kaze. I'll get you one day. Yay! All hail the purple squirtle! GGs though, Fizz. Let's keep playing. Although I realize that there's an extremely large chance that I will lose, Kazekiri is once again challenged. You'll have to get through me first. Oh what fun! More trainers for the gym. Fizz, could you add Pokemon Stadium 2 as a gym legal stage? I can't edit the first post. Kazekiri wrote: Oh what fun! More trainers for the gym. Fizz, could you add Pokemon Stadium 2 as a gym legal stage? I can't edit the first post. Oh, really? I guess I have to specifically put you down as a moderator. Although I thought since you were a global mod... well, whatever. I'll do that. Edit: Ah, solved it. Apparently global moderators couldn't moderate anything.